If your oven has stopped producing heat, it is broken. Its only job is to produce heat and cook your food. However, when an oven stops heating, it can be caused by a number of different problems. Some of these problems you may be able to fix and others require a more skilled hand. Gas ovens are typically better to leave to professionals because of how dangerous they are. However, if you turn on the oven, smell gas, but everything remains cold, then it is likely a problem with the igniter. You can unbolt the igniter and test it with a multimeter, but it may be better to contact a professional. In many ovens, the bake element is responsible for much of the heating that is done with a possible broil element contributing as well. The bake element can be tested with a multimeter, but if your oven heats very slowly, it may be because the broil element is the only one working. The temperature sensor in your oven is responsible for turning your oven heating element on and off to get the correct temperature. It may be malfunctioning and keeping the heating element off. A multimeter can test for malfunction, but it could also be a case of the bulb simply coming loose. If your oven uses internal fuses, just like any other fuse they have the chance to blow. However, in this case, you may notice more than just your oven heat not working. Is your oven not heating and you can’t figure out why? We can help. 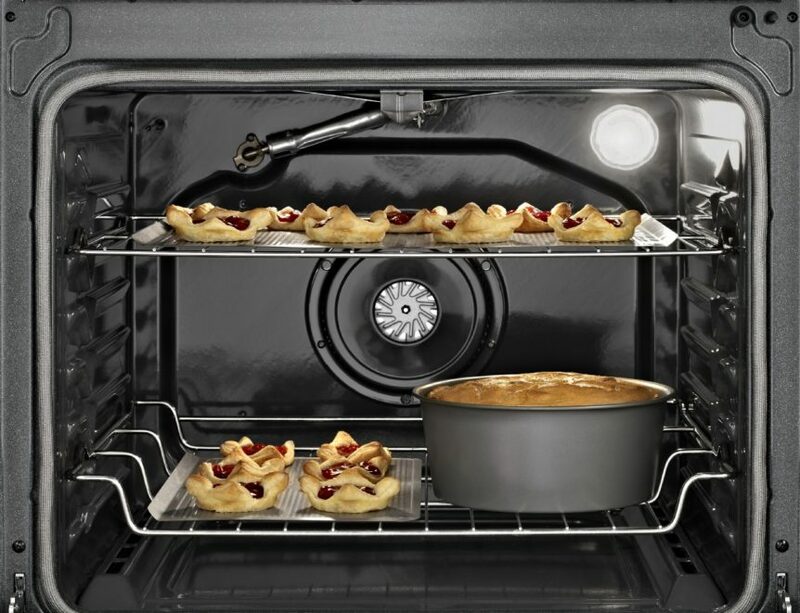 Contact us today to see what we can do to solve your oven problems. We can get a malfunctioning oven fixed right and fixed fast so you can get back to creating delicious food with it.